On July 10, 1993, our son Tim was born. With these words, “Congratulations-you have a baby boy, and we think he has Down syndrome,” our lives were changed. Tim has benefited in many ways from multitude of services through infancy to present day. At the magical age of 18, we were faced with the scary and daunting transition to adult services. There is a hard question that is prevalent among many families we know that, when the 18th birthday arrives, is he/she prepared or not for life after high school. 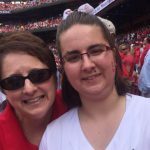 The recommendation given to us was placement at our “sheltered workshop”, Central Missouri Subcontracting Enterprises (CMSE). 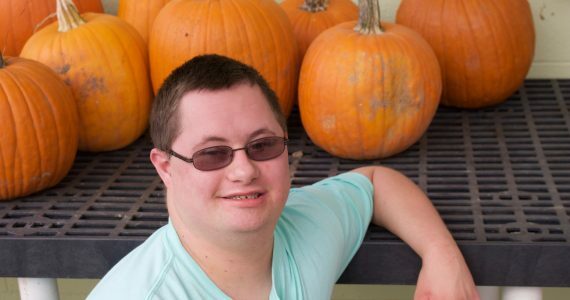 Our initial hope for Tim, after 18 years of special education support that included participation in a work transition program, was success in an integrated work environment. Fast forward 3 years and after unsuccessful attempts at integrated employment, our son is THRIVING within the CMSE program and family. Yes, we mean “Family.” Our son did have a chance to “try out” other types of work experiences, and all proved to be too unrealistic, unsafe, very stressful, and not appropriate for him to be “happy, safe, and productive,” the 3 most important goals that every parent wants for their child. 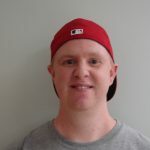 At CMSE, Tim is able to work in an environment that affirms his efforts, challenges him at his level, and is supervised by caring adults. 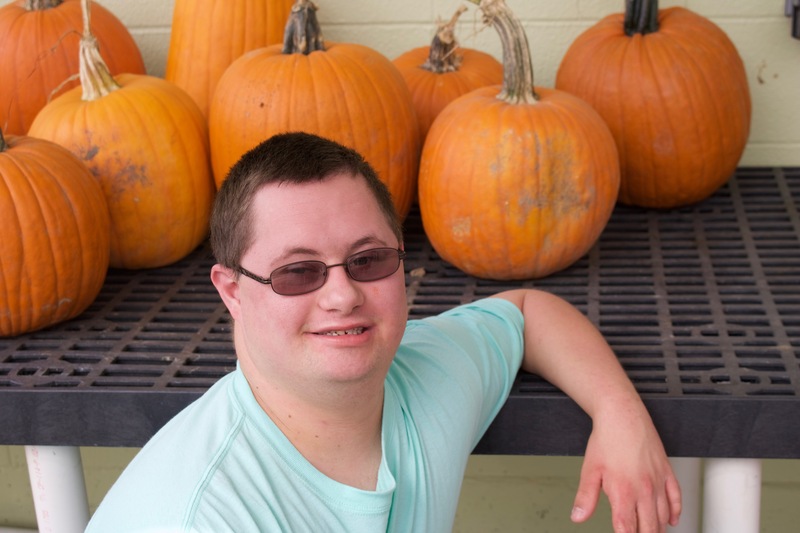 Plus, he is daily working in an environment surrounded by his best friends, many who are on his Special Olympics teams. Tim is proud of his paycheck and is learning the value of money. His paycheck increases with improved productivity. But what we as parents are most happy about is that Tim’s fine motor skills are improving, as are his ability to sustain focus. 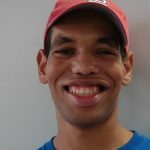 CMSE has become Tim’s social connection, a safe place that accepts him, keeps him safe, and continuously guides him in improving work skills. Tim is happy; he is safe; he is surrounded by TRUE life-long friends. CMSE provides a pleasant and clean work environment and the staff genuinely cares about the dignity of all employees. Currently, “sheltered workshops” have become a target of criticism among politicians, advocacy groups, and state agencies who provide monies/subsidies for people with disabilities, etc. From personal experience, CMSE is NECESSARY in the lives of many families. Disability is a spectrum; there is not a “one size fits all” environment that is appropriate for every single person with a disability. We live in a world of choices; we pick and choose to the best of our ability that which enables each of us to be happy, safe, and productive; CMSE FITS my son’s abilities, it gives him dignity, it provides him with the social connection of belonging somewhere, and he is part of something that has meaning to him and to our family. To claim that “sheltered workshops” are no longer necessary is a mistake; the mistake, however, lies in the belief that “all sheltered workshops are negatively viewed by the disabled population”; they aren’t-they are in use because they benefit certain parts of our human condition; the real tragedy becomes decisions made without the education or knowledge of the effect on the people and their community that these laws are intended to benefit.